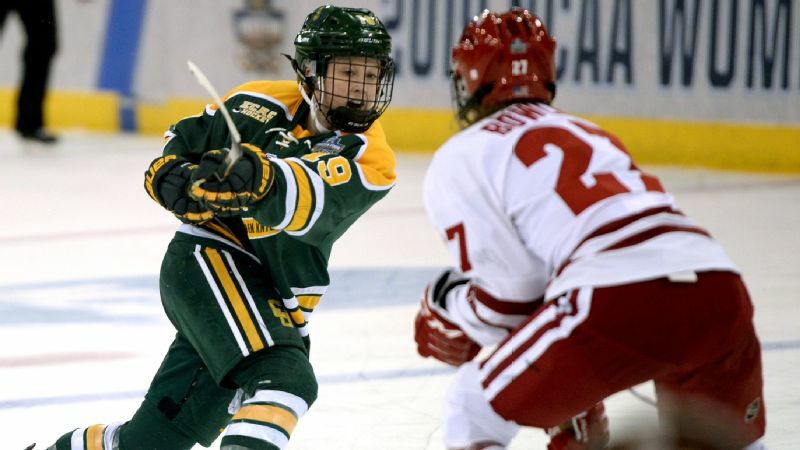 Clarkson's Loren Gabel won the Patty Kazmaier Memorial Award, given to the top Division I women's ice hockey player. 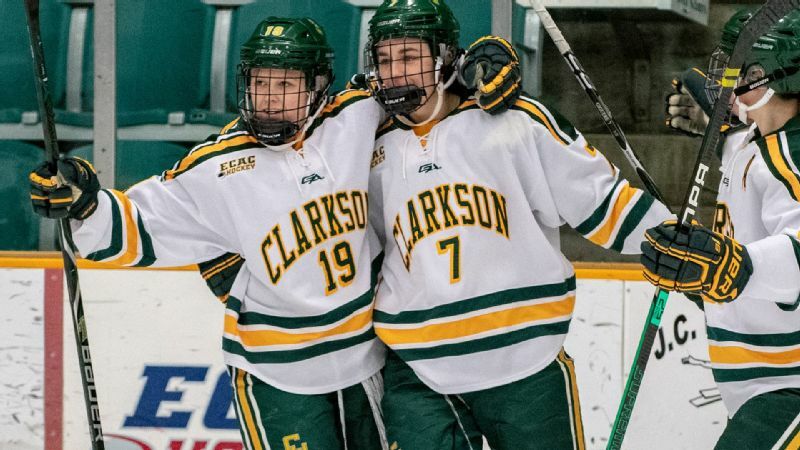 Clarkson forward Loren Gabel ended her NCAA career with two national championships and two ECAC Hockey player of the year awards. She now has another trophy to add to her collection. Gabel won the Patty Kazmaier Memorial Award, given to the top Division I women's ice hockey player, on Saturday afternoon. The senior Gabel, who was Clarkson's all-time leading scorer with 213 points on 116 goals and 97 assists, beat out Wisconsin forward Annie Pankowski and Boston College defender Megan Keller to become the first Clarkson player to win the award since Jamie Lee Rattray in 2014. 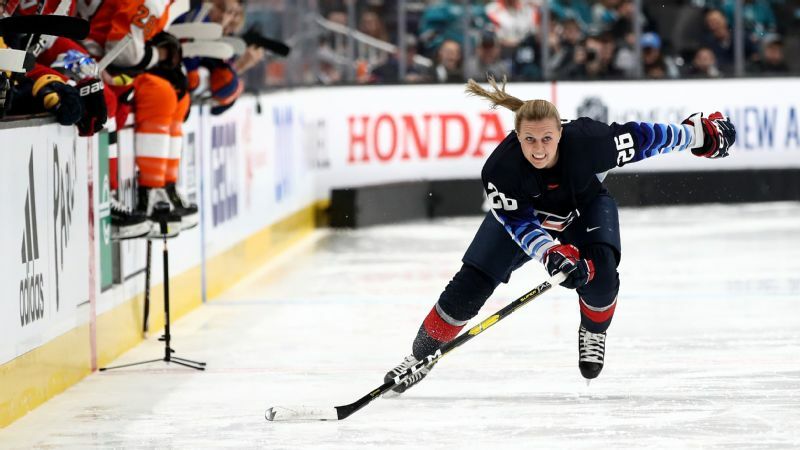 Gabel was the nation's leading goal scorer, recording 40 goals for the Golden Knights, who lost to Wisconsin at the Women's Frozen Four on Friday. Gabel ranked second in the country in points with 69, trailing only teammate Elizabeth Giguere (73). The award is named after Kazmaier, an All-Ivy defenseman who led Princeton to three consecutive Ivy League titles in the 1980s before she died from a rare blood disease at 28 years old. 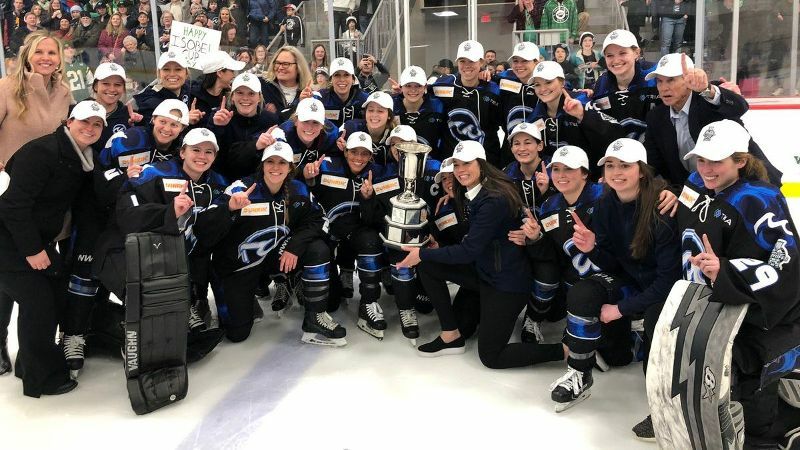 What defines 'clutch' at the Women's Frozen Four?